Festa della Donna! – For all the special ladies out there! 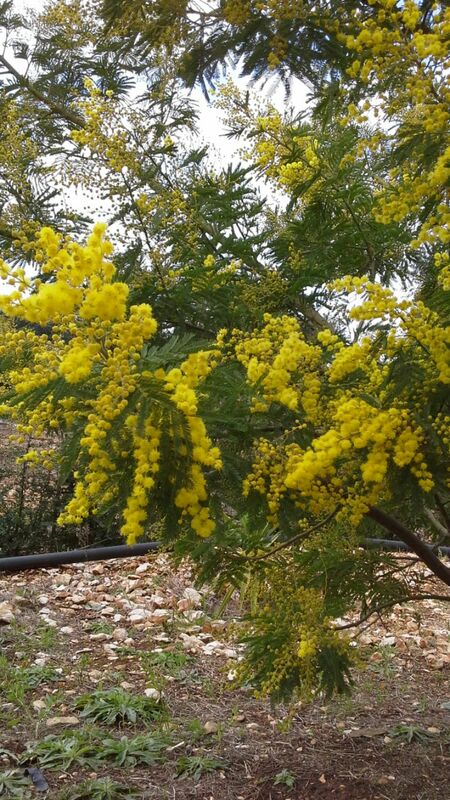 The smell of blossom fills the air, as men all over Italy show their love and respect for the special women in their life, by presenting them with the beautifully scented and vibrant yellow coloured mimosa branch. In Italy, there is always something to celebrate, and the 8th March is ‘Festa della donna’ (Women’s day). The symbolic meaning of giving the mimosa, has been lost but it is believed it originated in Rome after World War II, when men began giving the blossom to their significant others, as a sign of their love and appreciation. This continues to this day and houses across the land are filled with the pleasant aroma of this beautiful blossom. But nowadays, it is not only the men who give mimosa to the women, women also give mimosa to the special ladies in their life too! So, here’s to all the beautiful ‘donne’.